High Five Mundo Jersey - White/Red are made of essortex wicking fabric. Comfortable two piece collar. The Mundo jersey is a real unique jersey made for champions. 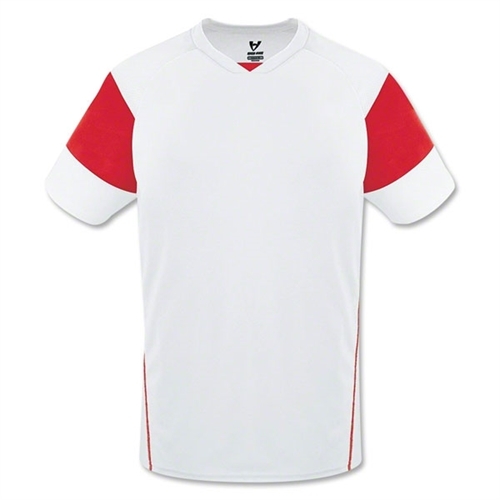 High Five Mundo Jersey - White/Red are performance product built specifically for any game day.